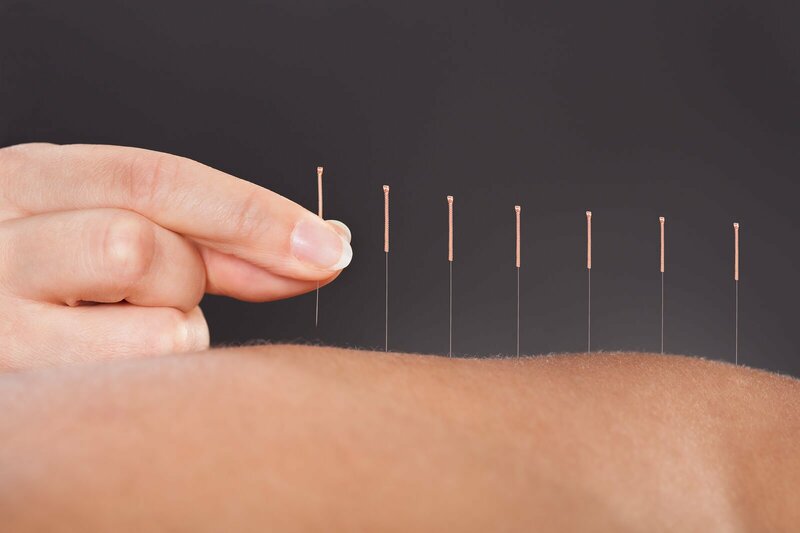 Acupuncture is a 5000 years old Oriental Medical Philosophy that practices the insertion of needles at selected points of the body to simulate your immune system so it can balance the energy pathways and heal itself. 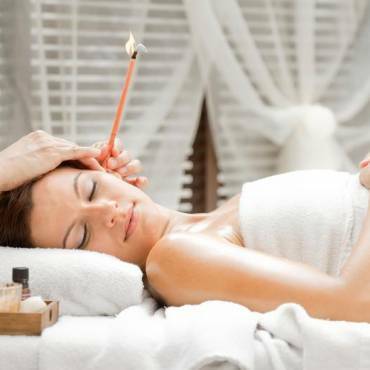 Esoteric Acupuncture is not merely another form of acupuncture treatment. Esoteric Acupuncture defines a “way of life.” This way of life emphasizes the awakening and expansion of our spiritual center (not the same as religions). This way of life includes the importance of understanding the vibrational frequencies of the foods and drinks we ingest. Everything we eat and drink shapes our multiple energy fields. It is important to only ingest foods of the cleanest and highest vibrations. 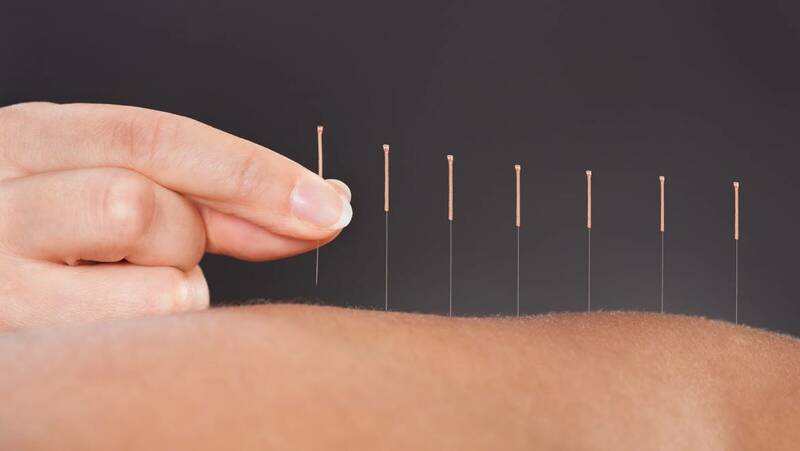 Energy is transported through our hands, fingers and mind through the acupuncture needle into the client. Energy is a transporter of information. We are interested in raising the vibrations of your Heart Center and to connect this center with all your denser frequency fields of consciousness including: your dense physical, etheric, astral and mental fields, plus accessing and activating the buddhic, atmic, monadic and logoic fields of cosnciousness. It is possible for some of you to access solar, galactic and cosmic consciousness with repeated Esoteric Acupuncture treatments.